In our Plastic Surgery and Aesthetic Medicine Center, the attention and care for our patients is first priority. 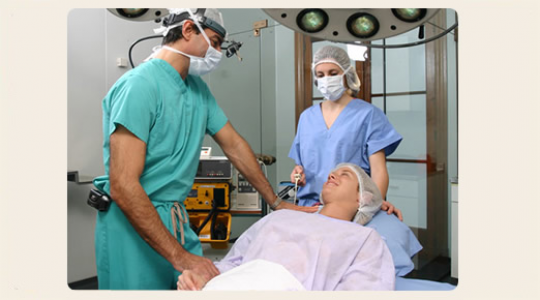 You are guaranteed to be treated by specialized and certified physicians trained in Argentina and abroad, up to date with the latest techniques in cosmetic plastic surgery and equipped with the adequate technological support. We know that a satisfactory experience can only be achieved by taking care at maximum of each part of the process, in order to prevent traumatic surprises or situations. The tailored attention and the personal and direct conversation with the plastic surgeon within a comfortable environment and during the whole process, allow you to establish a relaxed and open communication so that all doubts are addressed and answered, and all the fears cleared. Our staff is trained to offer you the best possible attention, treatment and care.